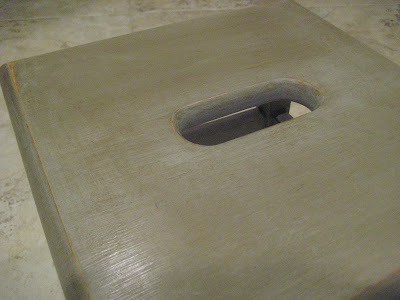 Should be finished with my next paint project this week, it is a colorful one! 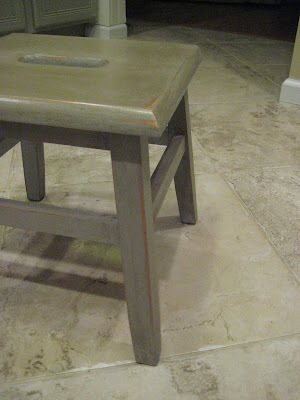 I also recently jumped on the Chalk paint bandwagon and got Provence and a few other colors. 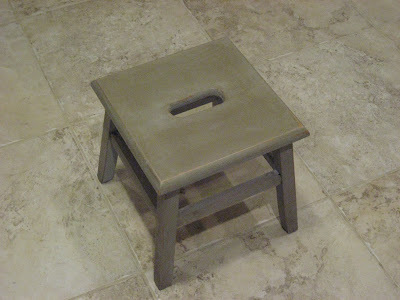 What color is this adorable stool?? Antibes green? The one thing I regret now is not getting any of the dark stains. The stool is actually Paris Grey with the dark wax. 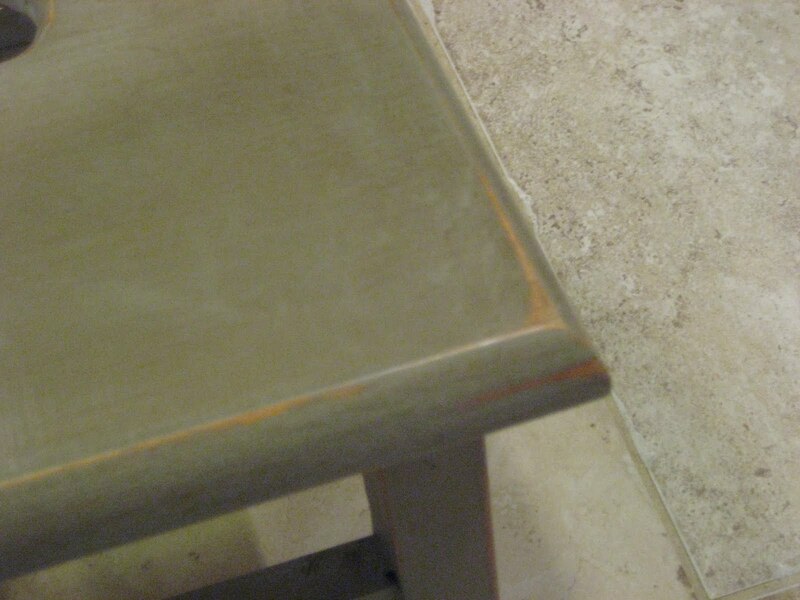 The dark wax really changes the color. I also thought it looked green when applied this way.